Learn the basics of 5 common productivity systems and how to implement each in Asana. 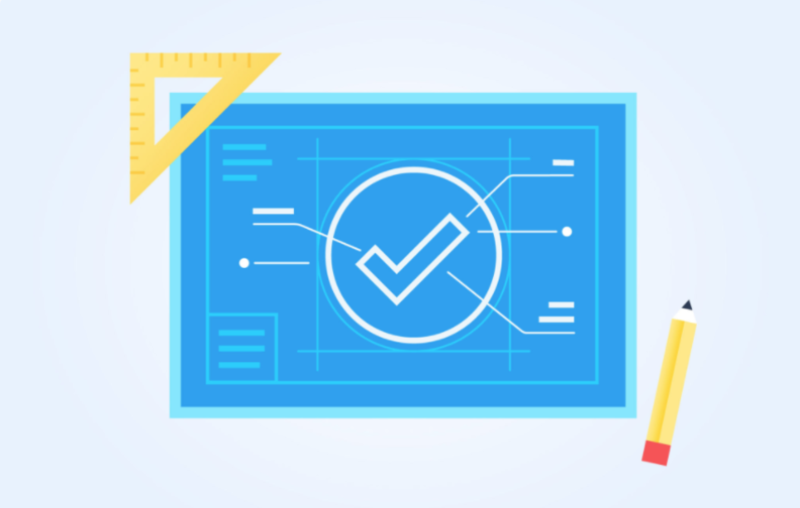 You’ll learn five common productivity systems and how to implement each one in Asana. Which system will you try to implement?